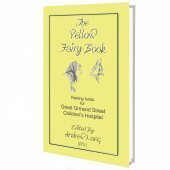 33% of the publishers profit from the sale of this book will be donated to Cecily's Fund. 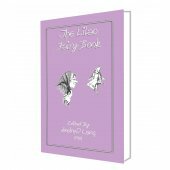 Within this book lie 148 moral tales simplified for children to teach them wisdom and morals which have been passed down through millennia.  Each tale is usually a page or less in length and is suffixed with a simple moral. 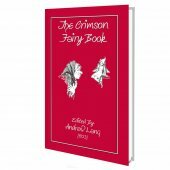 In addition there are over 100 beautiful, if not sumptuous, color illustrations from the famous illustrator Milo Winter (1888 1956), who also famously produced illustrations for editions of Arabian Nights, Alice in Wonderland, Gulliver's Travels, Tanglewood Tales (1913) and others. 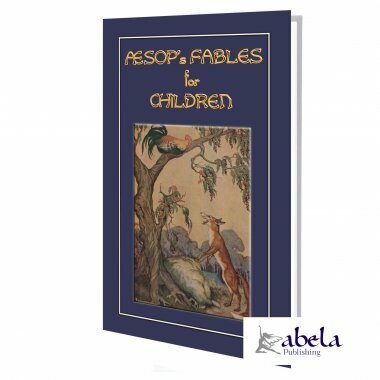 Aesop's Fables, or the Aesopica, are a collection of moral tales and fables credited to Aesop, a slave and story-teller believed to have lived in ancient Greece between 620 and 560 BC. However, there is another school of academic thought that believes the fables and proverbs of "Aesopic" form existed in both the ancient kingdoms of Sumer and Akkad, as early as the third millennium BC. 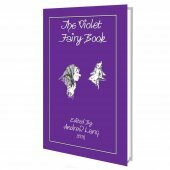 The book has been especially republished to help raise funds for the charity CECILIYs FUND assisting and supporting Zambian children orphaned by AIDS.